Georgia-born French-trained Chef Virginia Willis has made chocolate chip cookies with Dwanye “The Rock” Johnson, foraged for berries in the Alaskan wilderness, harvested capers in the shadow of a smoldering volcano in Sicily, and beguiled celebrities such as Jane Fonda, Morgan Freeman, and Aretha Franklin with her cooking -- but it all started in her grandmother’s country kitchen. 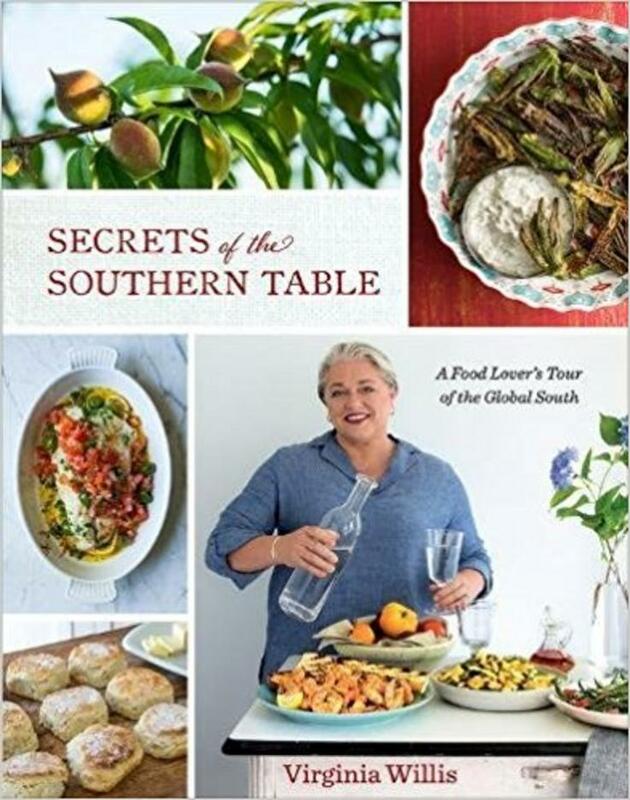 Virginia is the author of Secrets of the Southern Table: A Food Lover’s Tour of the Global South; Lighten Up, Y’all; Bon Appétit, Y’all; Basic to Brilliant, Y’all; Okra; Grits. Lighten Up, Y’all; and Classic Southern Recipes Made Healthy and Wholesome, which received a 2016 James Beard Foundation Award of Excellence. She is the former TV kitchen director for Martha Stewart Living, Bobby Flay, and Nathalie Dupree. She has worked in Michelin-starred restaurants and traveled the world producing food stories – from making cheese in California to escargot farming in France. She has appeared on Food Network's Chopped, Fox Family and Friends, Martha Stewart Living, and as a judge on Throwdown with Bobby Flay. 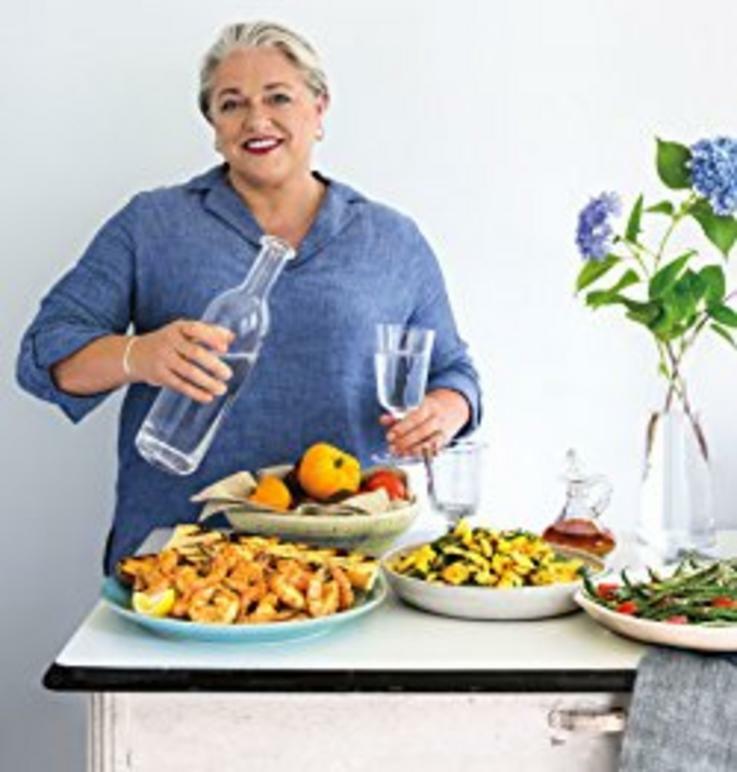 She is author of the popular column “Cooking with Virginia” for Southern Kitchen and Editor-at-Large for Southern Living. The Chicago Tribune praised her as one of "Seven Food Writers You Need to Know."